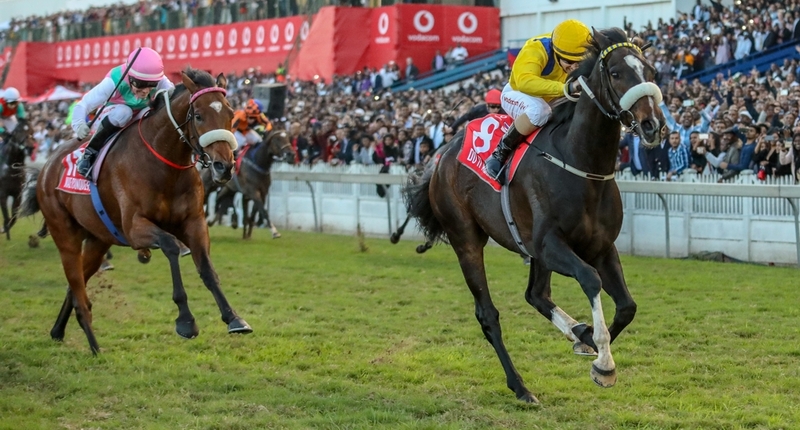 Yvette Bremner’s gallant gelding started at odds of 7-1 and was brilliantly ridden by Cape Town ace Richard Fourie – slotting into a prime galloping spot at the 1600m start, grabbing the lead with 400m to go and never looking like getting caught. 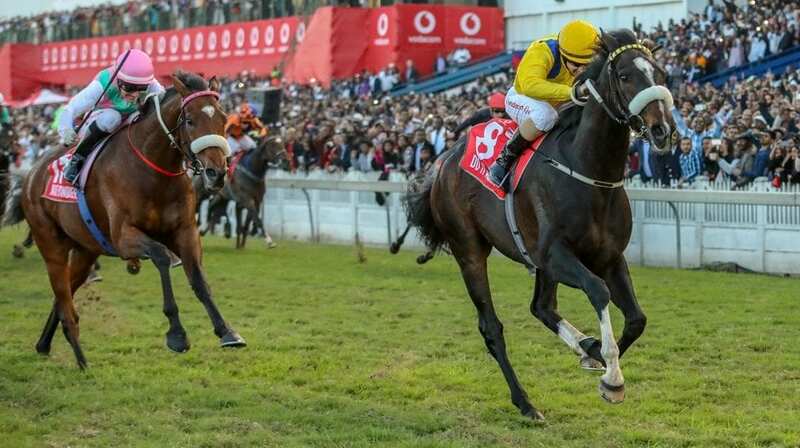 Even-money favourite Hawaam, from the Mike de Kock yard, ran on into second place after a tardy start and a troubled passage under Gavin Lerena. The winning margin was 2.70 lengths. In third place was another De Kock runner, 4-1 shot Barahin, under Anton Marcus, with 20-1 outsider ZillZaal finishing fourth. There was a sense of deju vu about the finish as National Park journeyed upcountry three months ago to win the Grade 3 Graham Beck Stakes in similar commanding style. His subsequent attempt at the Dingaans at Turffontein didn’t go as well, with Haawwam dominating that contest. But Bremner and her assistant Carl Hewitson have developed a real knack of raiding successfully and they made the most of their good fortune this time. 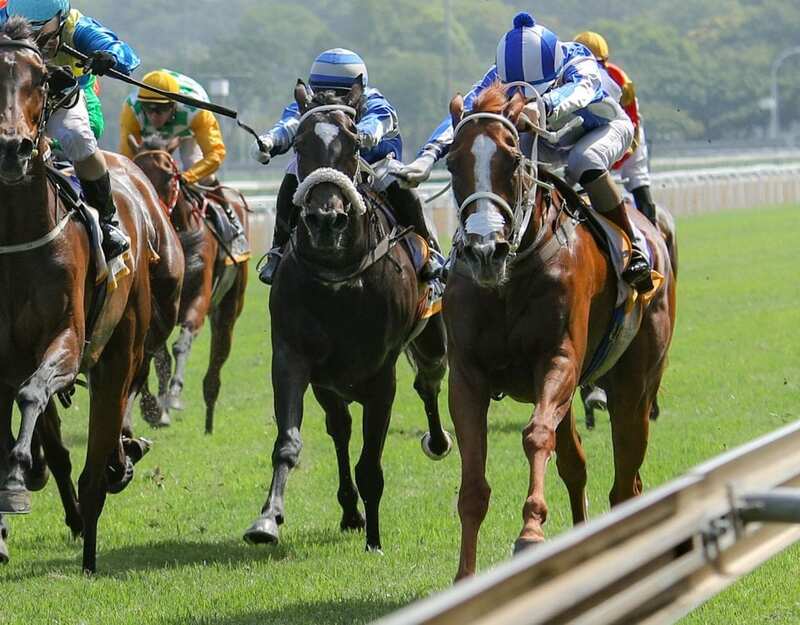 It was the first time Fourie had swung a leg across the son of Gimmethegreenlight, but he said later he’d seen the horse in action in his hometown of Port Elizabeth and knew his “trick”. Said Fourie: “He’s a quality horse. He already gave me a good feel cantering down to the start. Obviously the draw was important. When we came into the straight he wanted to go, but I held him back and let him go at the right time. 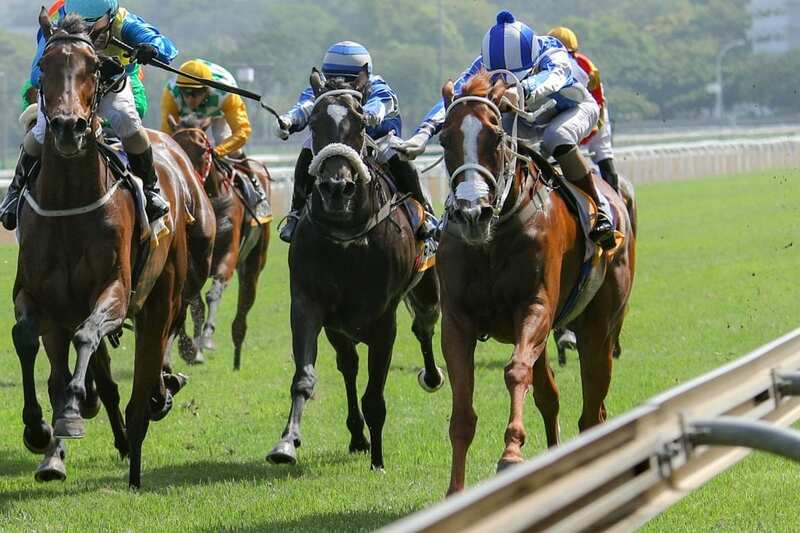 From pole position, National Park had his head in front as the bell sounded, but was quickly restrained and tucked into a cruising spot three off the lead. That lead was held by De Kock’s runner Arlingtons Revenge, clearly in hopes of the stable’s stars Haawwam and Barahin benefiting from the brisk pace. However, both those colts were poorly away and found themselves more than 10 lengths adrift within the first 200m. Up front, Fourie seized his chance with 500m to go, loosening the rein on his charger and streaking clear. Meanwhile, Lerena was gathering Haawwam together in the straight and making a brave bid to turn around his bad situation. That Haawwam eventually managed second place is hugely to his credit. He lost his unbeaten record, but will surely win other big races in the near future. Similarly, Barahin’s effort was worthy of applause as he was even further out in the boondocks when the field began its charge for the line. National Park’s connections are not yet committed to the next two legs of the Triple Crown as the horse’s staying capacity beyond 1600m is uncertain. 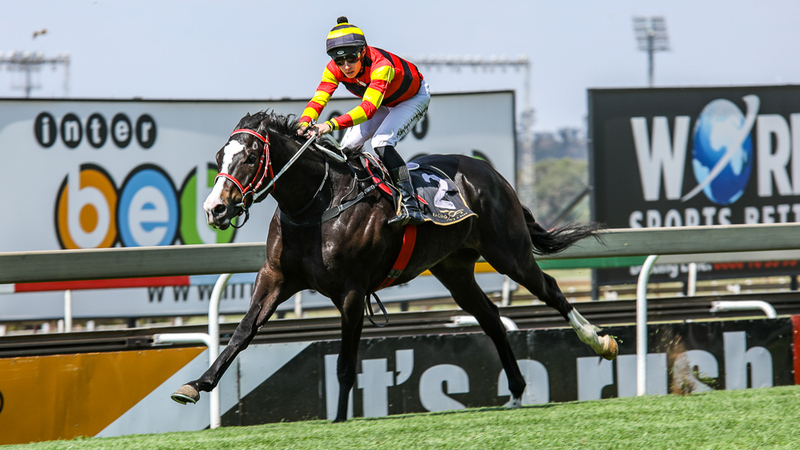 National Park sold for R240 000 off the 2017 National Yearling Sale and has earned just over a R1-million in stakes.